Use our elegant templates to create signs for your wedding, reception or special event! It’s easy to edit and print your own signs with our diy printable templates. 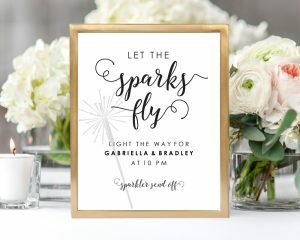 Instantly download these printable wedding signs, welcome to our wedding signs, guest book signs, photo booth signs and more! 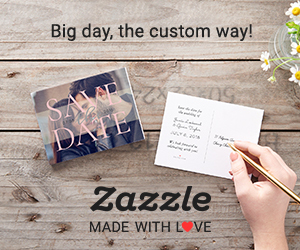 Choose from our selection of personalized wedding sign templates. We are available to answer any questions you may have. Try our diy printing guide and save money by printing at home or with a local copy shop! Visit our shop for more diy wedding projects.